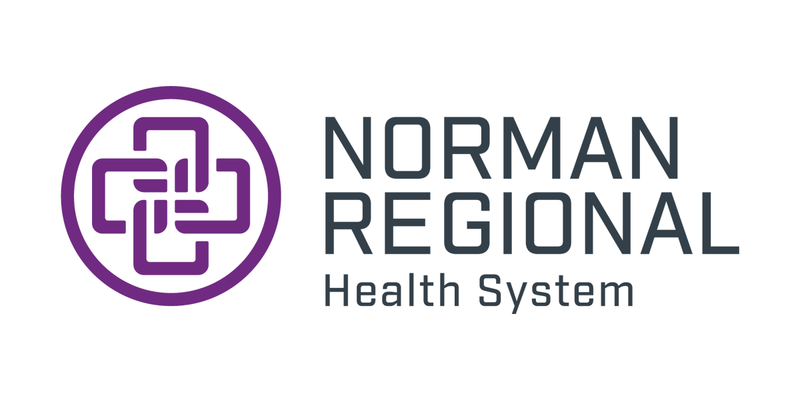 Norman Regional offers heart and lung scans, both separately and combined. These scans are designed to measure your likelihood of developing heart disease or lung cancer, two leading causes of death for Americans. Our comprehensive services include board-certified cardiologists, interventional cardiologists, pulmonologists and interventional pulmonologists to provide follow-up care and treatment, including biopsies. Cardiac scoring is the best noninvasive test for measuring coronary artery calcium content. It is used to diagnose coronary artery disease in an early state and to determine its severity. Cardiac scoring is at least 10 times more powerful a predictor of coronary artery disease episodes than cholesterol screening. 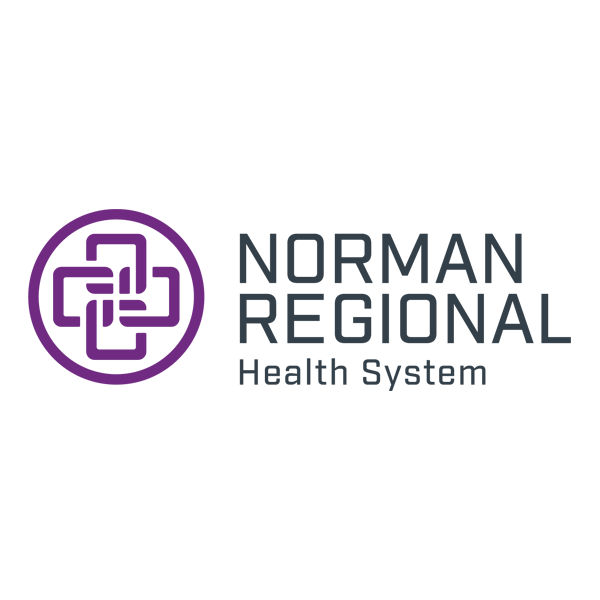 Norman Regional Hospital has eight radiologists on staff who will analyze all the images taken during your exam and send a signed report to the ordering physician, which will take 24 to 48 hours. You can request to have additional copies sent to your primary care physician or specialist. The ordering physician or your primary care physician will go over the results with you. A low score suggests a low likelihood of coronary artery disease, but it does not exclude the possibility of significant coronary artery narrowing. The results should be discussed with your physician. Learn more about our Heart Care. Lung cancer is the leading cause of cancer death in the United States. Norman Regional offers a low-dose computed tomography (CT) scan, which noninvasively and painlessly screens for lung cancer. One of our highly trained radiologists will review the images, and our specialized nurse navigator will notify you of any abnormal findings or simply send you a letter if the findings are normal. This screening provides a point of reference for tests you may need throughout your life. We recommend you share all results and findings with your primary care physician. Heart and lung screenings are performed by appointment only at Norman Regional HealthPlex and Norman Regional Moore, 8 a.m. to 4:30 p.m. Monday – Friday. Lung scans can also be performed at Norman Regional Hospital. Learn more or schedule an appointment: 405-307-2290.